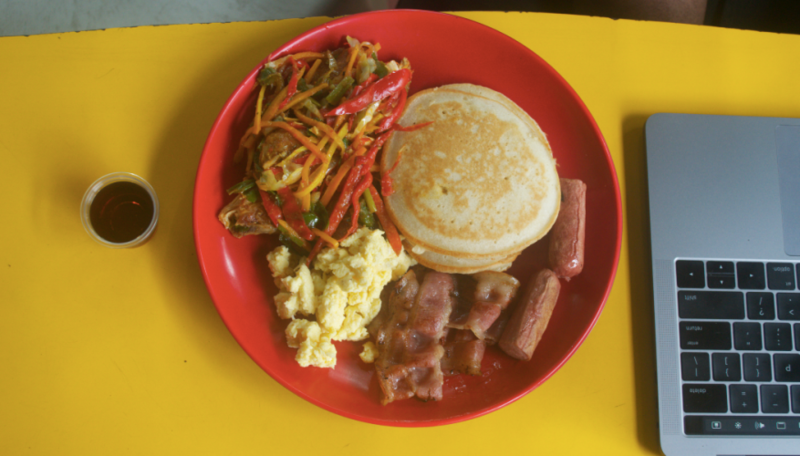 17B Jibowu Street, Jibowu, Yaba, Lagos. 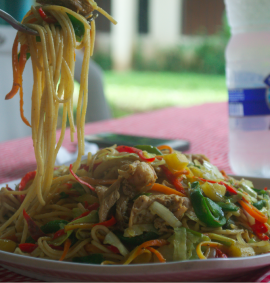 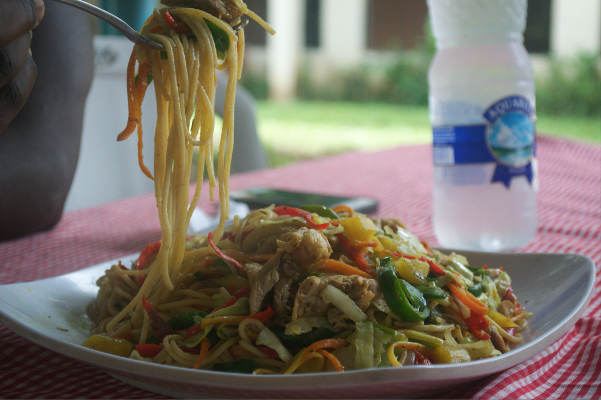 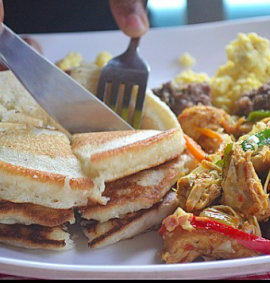 A MEAL FOR EVERY MOMENT, ANY TIME OF THE DAY. 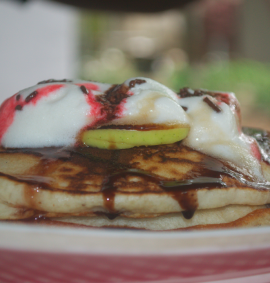 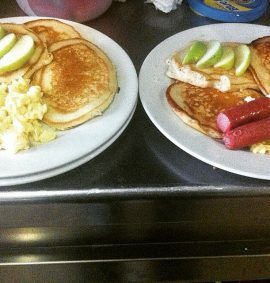 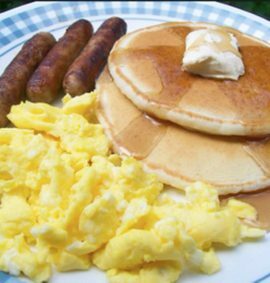 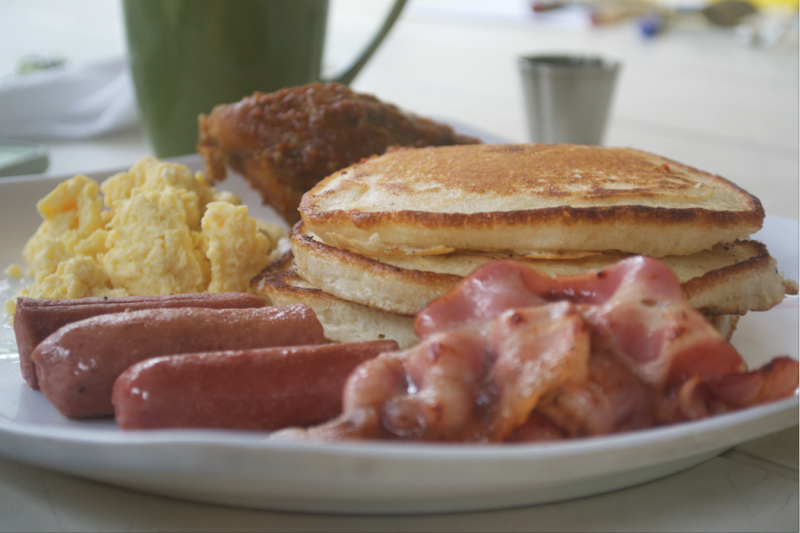 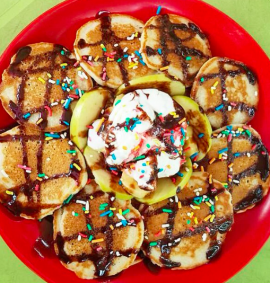 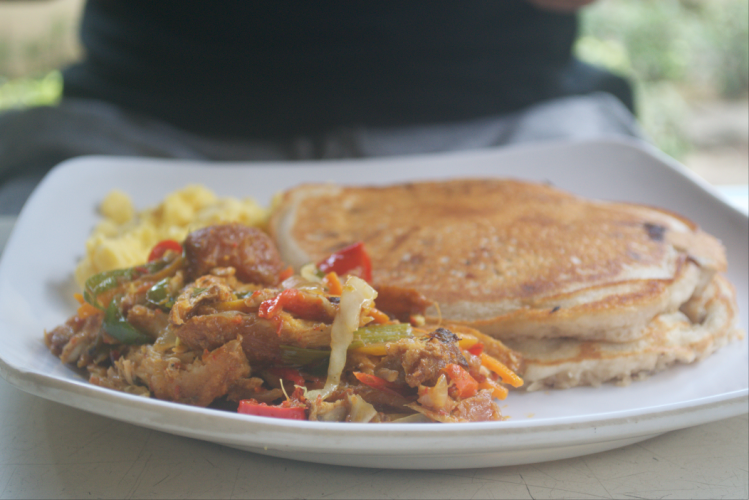 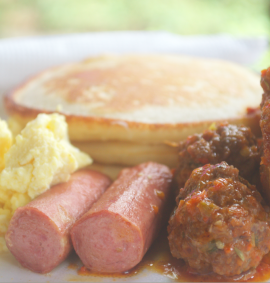 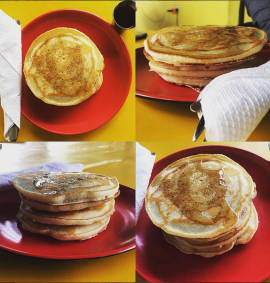 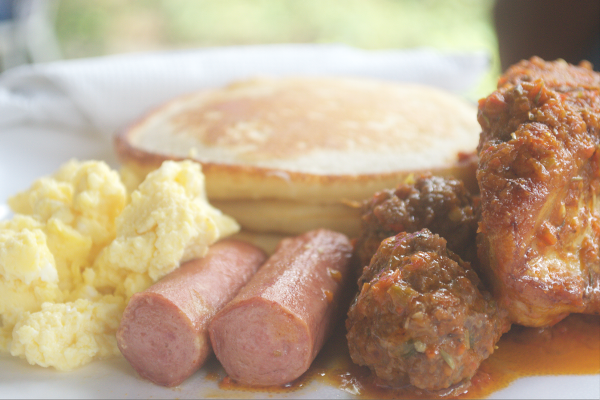 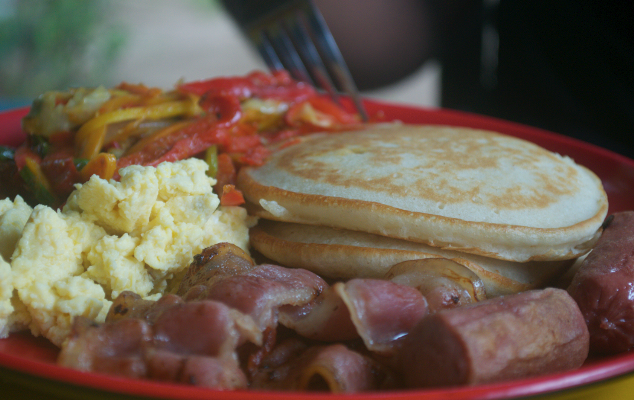 As we serve you the best from Pancake Hub!